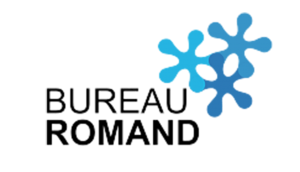 Identisoft is a Portuguese-based company offering products and services that take care of the workflow of medical imaging. These solutions are dedicated to health professionals and aim to provide innovation, collaboration, agility and transparency. 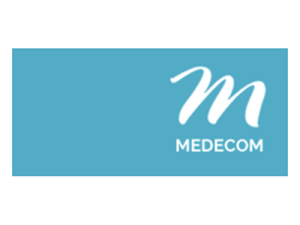 iMed is a company located in Alexandria, Egypt, and is specialized in medical solutions services and management. It provides software applications mostly for healthcare institutions, particularly in Egypt and Middle East. 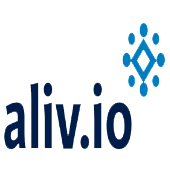 Aliv.io aims to facilitate the access to healthcare services in Latin America by using actual technologies. It links healthcare professionals together and supports them in exchanging medical data and information. Telemedicine and e-Health are core elements in the company’s offering. Specialist supplier of superior medical imaging and general healthcare products, Imaging Solutions is one of the most recognized actors regarding imaging industry in Australia and New Zealand. Imaging Solutions contracts with multiple partners worldwide and offers a large choice of products for healthcare professionals. Rothband has acquired throughout the years a critical expertize in X-rays devices. The company’s portfolio focuses mainly on protection devices (e.g. lead radiation aprons, eye protection, procedural accessories, and so on). Rothband collaborates with healthcare professionals & institutions. N.O.R.I.S. srl is an Italian-based company in Parma, which has specialized itself in biomedical equipment, facilities, accessories and consumables for medical area. N.O.R.I.S. has acquired a strong recognition at a national scale and its products can be used by hospital campuses, universities and other healthcare institutions. The company focuses on solutions & software, such as document management, computing based on cloud, etc. Bureau Romand also offers products for medical imaging through our solutions of CD/DVD-burning and paper printing of exams. The company focuses on distributing Mammography Workstations (MED MAMMO) for diagnostic usage. They are our partner in US when implementing a tele-mammography project.